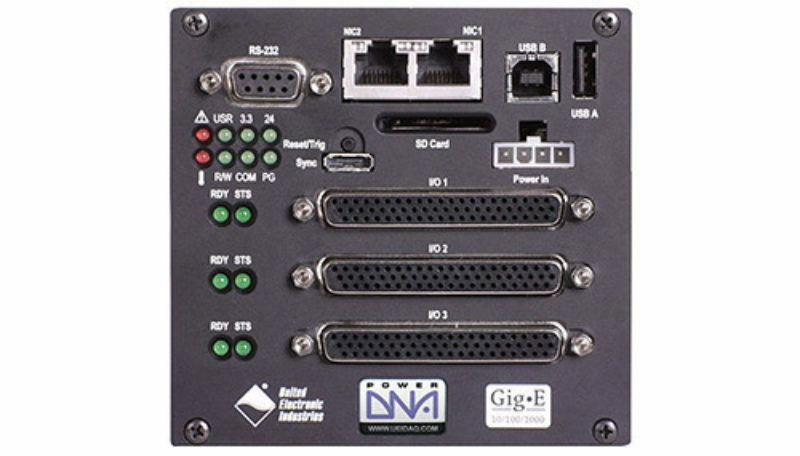 UEI offers a wide assortment of data acquisition and control products based upon Ethernet interfaces, including PCI and PXI. 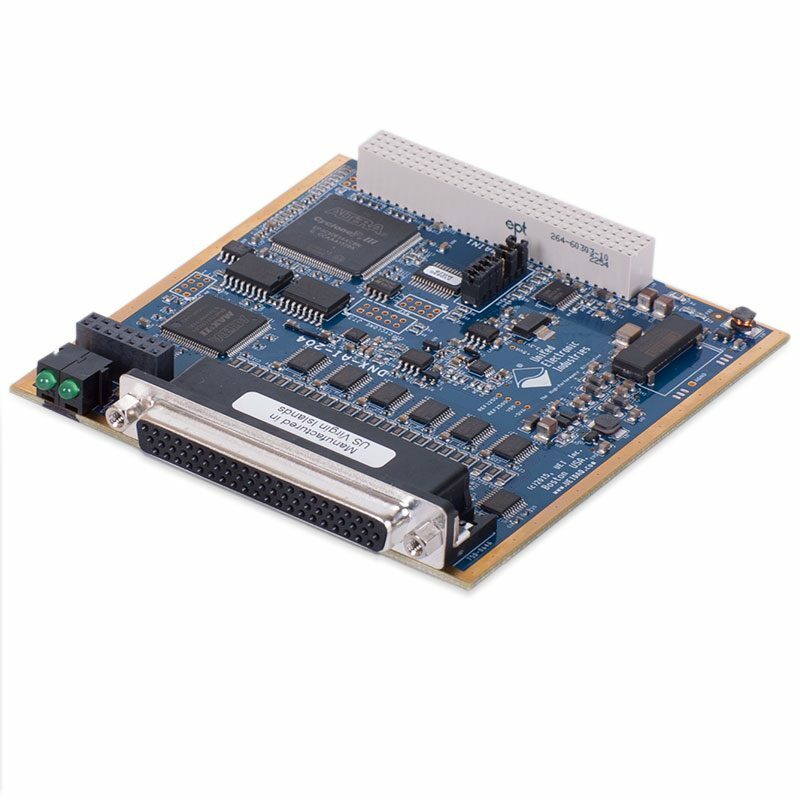 UEI’s board level products provide extremely high performance, and our product line includes the industry's widest assortment of simultaneously sampling boards, as well as the highest density (most channels per board) analog output boards. 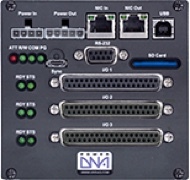 Our PowerDNA (Distributed Network Architecture) family of Ethernet-based data acquisition and control interfaces offers an incredible combination of compact, rugged and distributed data acquisition and control systems. See how easy it is to use LabVIEW to interface with United Electronic Industries DAQ, Control, and Simulation hardware for ARINC-429 applications. 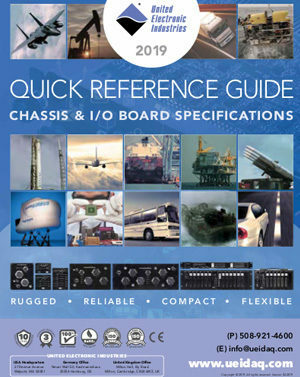 United Electronic Industries supports a wide variety of interfaces to solve your engineer design challenges. 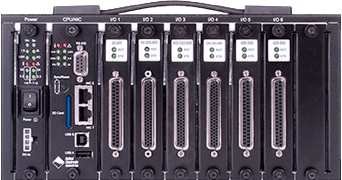 In part one of this three part series, we briefly examine the available interfaces you can choose from to deploy and control your UEI I/O modules. 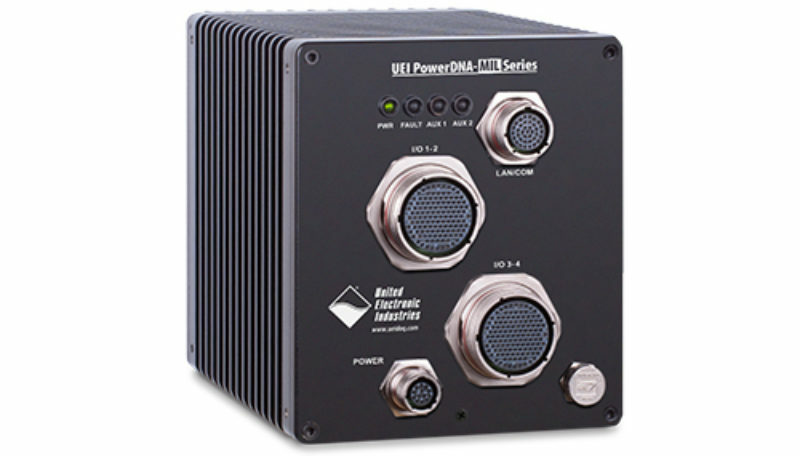 UEI provides a wide variety of examples to support the use of National Instruments' LabVIEW. 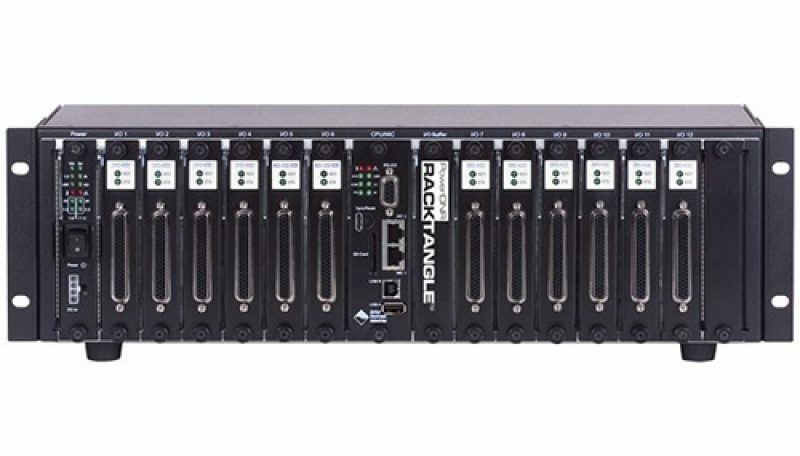 See how quick and easy it is to connect an iPad, smartphone, or laptop to a wireless data server using a UEIPAC Linux-based 3-slot Cube. 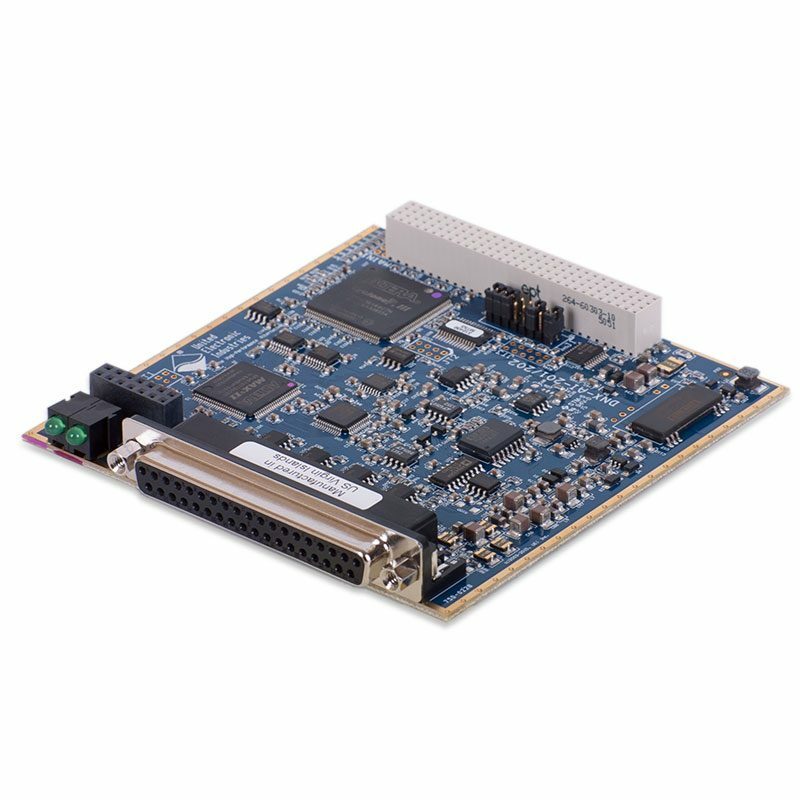 We show you how to quickly configure LabVIEW to receive data from a United Electronic Industries synchro/resolver I/O module. In this example, the module is measuring the position of an aircraft thruster and passing along the data to the LabVIEW software running on a standard PC laptop. 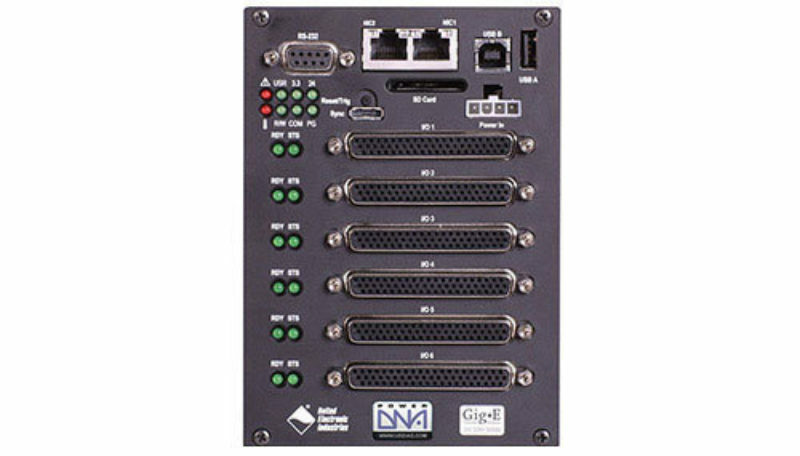 See how to use National Instruments' LabVIEW to build an application from scratch and interface with UEI hardware. 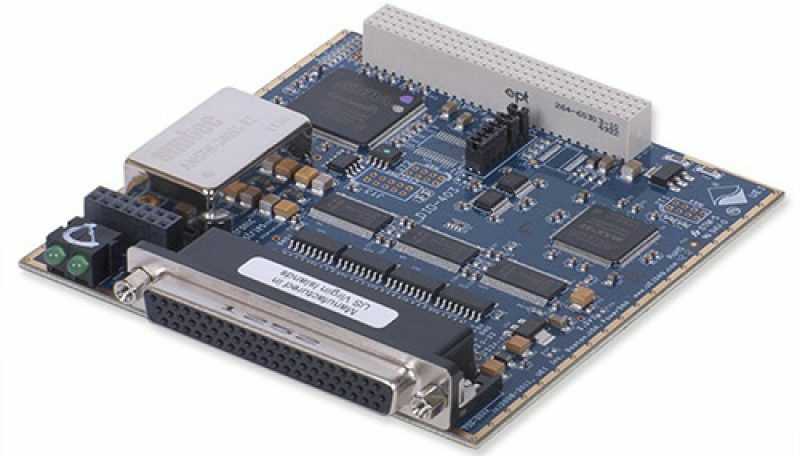 Find out how to use Accelerometers in data acquisition system using Accelerometers in a Data Acquisition System.